Posted: Tuesday, July 10, 2018. 4:39 pm CST. 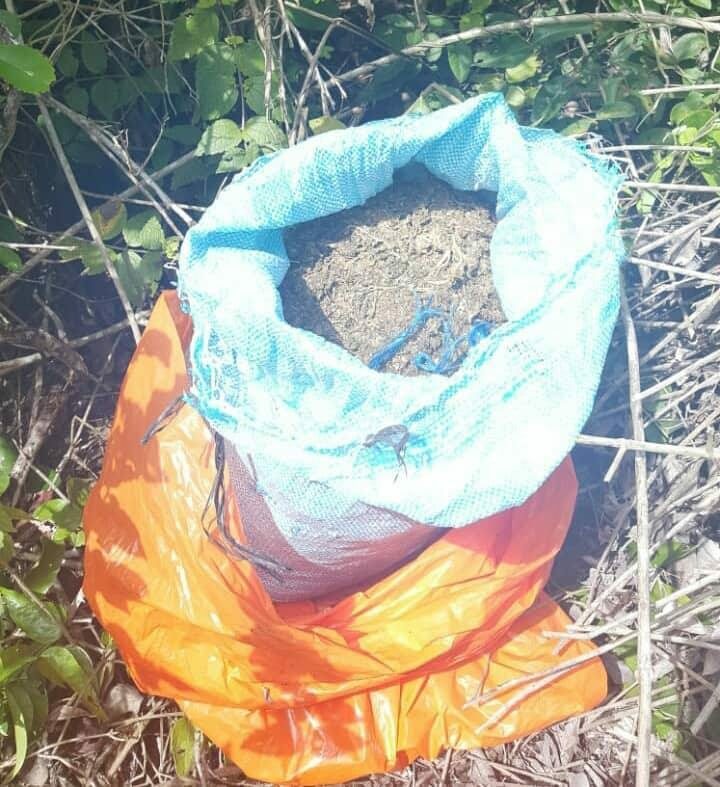 By BBN Staff: Yesterday around 10:15 a.m., a joint police operation in San Ignacio led to the discovery of an orange bag containing 7.435 kilos of cannabis after a search was conducted in a busy area on the Casa Maya Road. No one was in the area at the time and as a result, police labeled and deposited the drugs as found property.